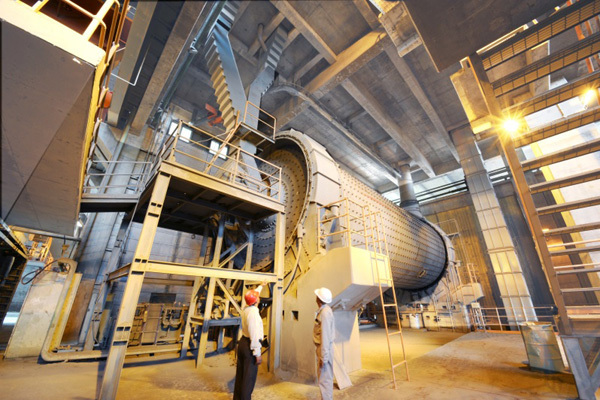 Saudi Cement has signed an agreement with GE Power for the upgrade of three GE 6B gas turbines at its Hofuf plant to increase power output and efficiency. The deal represents the first time that GE Power’s Advanced Gas Path (AGP) solution will be implemented to strengthen power generation productivity for a cement industry globally. The project, built on the two organisations’ long-term collaboration, will help Saudi Cement increase power output and efficiency, while reducing the need to draw power from the national grid, in support of the kingdom’s drive towards greater economic diversification under Saudi Vision 2030. “Reliable, efficient electricity supply is thus essential for the continuous operations of our facility, as well as our market competitiveness. GE Power’s Advanced Gas Path upgrade solution will allow us to improve efficiencies and become more self-sufficient in power production,” he said. “We are delighted to support their continuous journey of operational improvements and to contribute towards the strengthening of the kingdom’s industrial base,” he said. “The upgrades of the gas turbines at Hofuf Plant will not only help achieve efficiency and output improvements but also extend maintenance intervals and lower emissions, to the benefit of Saudi Cement and the wider community,” he added. The upgrades are expected to complete by the third quarter of 2018. They will help to enhance efficiency by up to 3.3 per cent per turbine, contributing towards the Saudi National Transformation Program 2020’s goal of improving fuel utilisation in electricity generation to 40 per cent by 2020, said a statement. GE has over 80 years of partnership in the kingdom with over 4,000 employees, including Baker Hughes, a GE company.